Please join us for a discussion on "The State Strikes Back: The End of Economic Reform in China?," with Nicholas Lardy. In his new book, The State Strikes Back: The End of Economic Reform in China?, Nicholas Lardy from Peterson Institute for International Economics (PIIE) concludes that China's economic slowdown is largely the result of a return to state control of the economy and the burgeoning misallocation of resources by China's financial sector. Defying conventional economic wisdom that such a slowdown is inevitable, Lardy analyzes new data to argue that China's future growth prospects could be as bright as its extraordinary ride of the past 30 years. However, China's leadership has consistently championed state-owned enterprises, and encouraged local political leaders and financial institutions to prop up ailing, underperforming companies. This top-down pressure constitutes a major drag on China's economic potential while at the same time squeezing out private enterprises. According to Lardy, if China's leadership continues to pursue greater economic and political control, China's growth would slow further. Alternatively, a return to market-oriented reforms could help the nation achieve higher growth for the next two decades. Event by Asia Financial Forum, with Asia Society and FWSF. Registration is being handled by the Asia Financial Forum, Federal Reserve Bank of San Francisco. Advanced registration is required to participate in the event in person. Registration is not complete until payment is processed. Completed registrations are non-transferable and non-refundable after April 15, 2019. On security checks, the Federal Reserve Bank of San Francisco building has security checks similar to those at airports to protect personnel and assets. The Bank seeks to ensure a safe environment that also accommodates the diverse needs of its visitors. If you need to request an accommodation for a disability or religious reason to enter the building or attend the event, please provide us with at least two weeks' advance notice. No video or photographic recording is permitted. 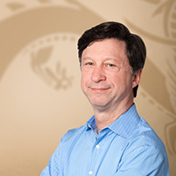 Nicholas R. Lardy is the Anthony M. Solomon Senior Fellow at the Peterson Institute for International Economics. He joined the Institute in March 2003 from the Brookings Institution, where he was a senior fellow from 1995 until 2003. Before Brookings, he served at the University of Washington, where he was the director of the Henry M. Jackson School of International Studies from 1991 to 1995. 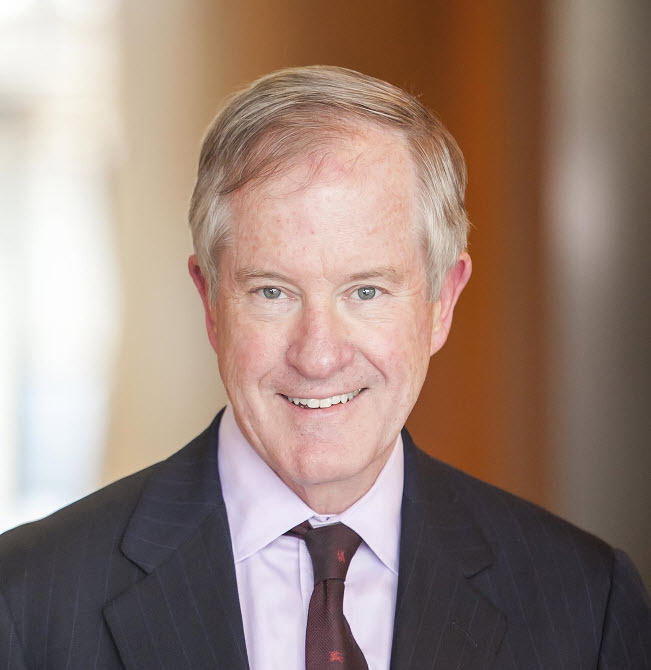 From 1997 through the spring of 2000, he was also the Frederick Frank Adjunct Professor of International Trade and Finance at the Yale University School of Management. He is an expert on the Chinese economy. 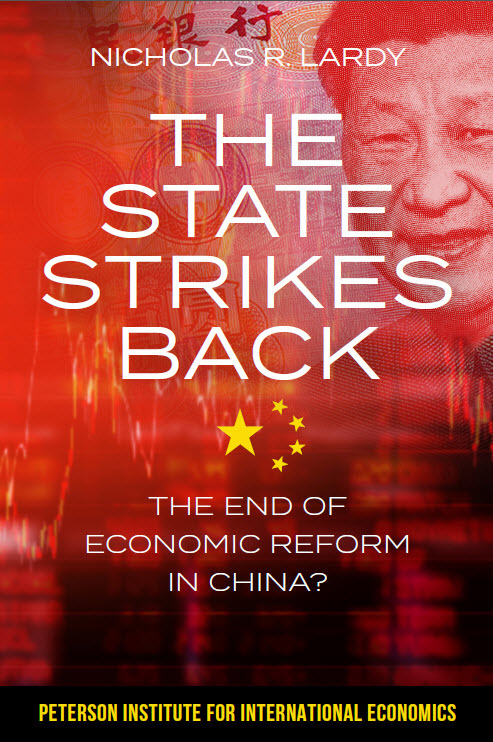 Lardy's most recent books are The State Strikes Back: The End of Economic Reform in China? (2019), Markets over Mao: The Rise of Private Business in China (2014), Sustaining China's Economic Growth after the Global Financial Crisis (2012), The Future of China's Exchange Rate Policy (2009), and China's Rise: Challenges and Opportunities (2008). He received his BA from the University of Wisconsin in 1968 and his PhD from the University of Michigan in 1975, both in economics. Andy Rothman is an Investment Strategist at Matthews Asia. He is principally responsible for developing research focused on China's ongoing economic and political developments while also complementing the broader investment team with in-depth analysis on Asia. In addition, Andy plays a key role in communicating to clients and the media the firm's perspectives and latest insights into China and the greater Asia region. Prior to joining Matthews Asia in 2014, Andy spent 14 years as CLSA's China macroeconomic strategist where he conducted analysis into China and delivered his insights to their clients. Previously, Andy spent 17 years in the U.S. Foreign Service, with a diplomatic career focused on China, including as head of the macroeconomics and domestic policy office of the U.S. Embassy in Beijing. In total, Andy has lived and worked in China for more than 20 years. He earned an M.A. in public administration from the Lyndon B. Johnson School of Public Affairs and a B.A. from Colgate University.